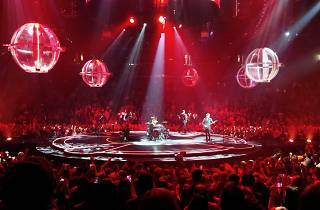 Renowned for their theatrical, awe-inspiring live shows, this live concert movie is the latest in a long line of Muse live shows recorded for video following the likes of Live at Rome Olympic Stadium, Absolution Tour and Hullabaloo. 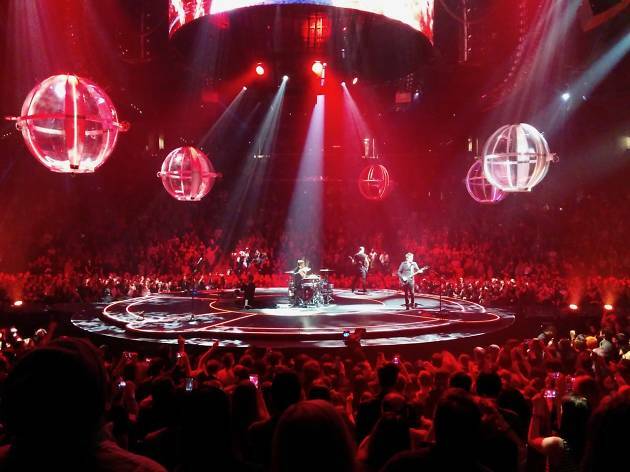 The film – recorded over multiple shows of the band’s 2015-16 world tour – includes never before seen special effects along with exclusive insights from the band. The release is meant to be a one-night-only event in cinemas across the globe but Hong Kong cinemas have kindly scheduled a handful of repeat showings for any fans busy on the 12th. Regardless, the release is extremely limited and anyone eager to see this one the big screen should book their tickets early to avoid missing out.